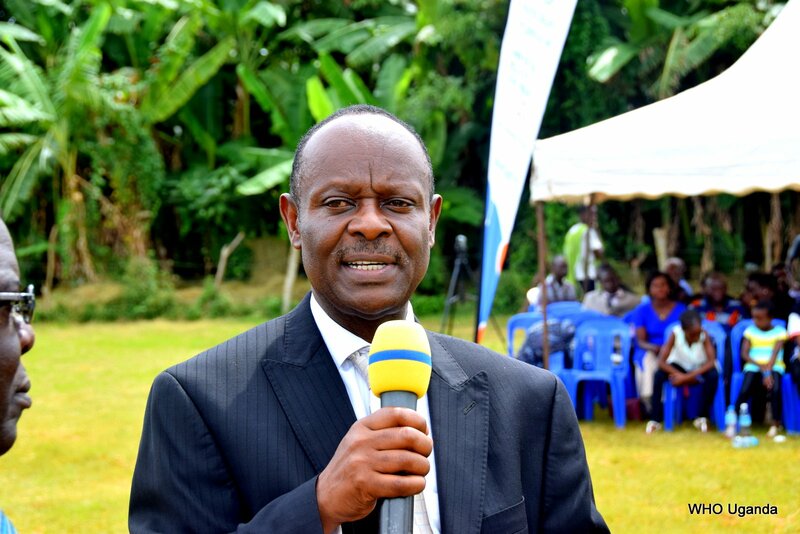 KAMPALA – Dr. Henry Mwebesa, the Director General, Ministry of Health has revealed that Uganda is at a very high risk of catching the deadly Ebola virus that is ravaging and has claimed lives in Eastern Democratic Republic of Congo. He made the remarks today during the third Grande Annual Doctors Conference held at Imperial Royale Hotel, Kampala. While detailing the Ebola risk Uganda faces, Mwebesa pointed at Ugandans close to the Congo border, but warned that this shouldn’t make those far away from the border relaxed, as experts haven’t ruled out the risk those people in Kampala and Wakiso stand at contracting the virus, calling for more vigilant campaigns to avert the risk. 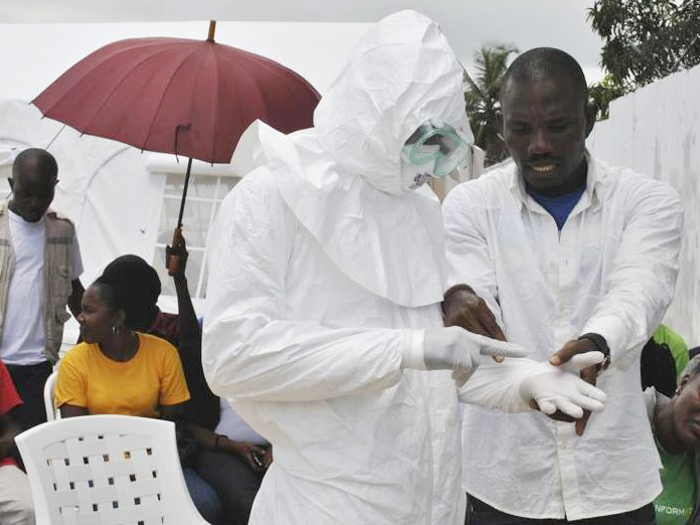 “Ebola doesn’t know borders so as a country we are at a very high risk. We had 202 deaths [in Congo] as of Thursday which is about 59%,” Mwebesa noted. He stated that the Ministry has embarked on vigorous preventive measures to ensure Ebola doesn’t make its way into Uganda and assured Ugandans that on top of putting up treatment centres, the health teams have the ‘capacity’ to treat any Ebola case. The Director-General also said that although the country has witnessed numerous false Ebola alerts since its outbreak in Congo, he deemed all these threats are ‘fake news’ asserting that the Ministry has tested over 300 cases, but all these have turned out as negative and no case has been registered in Uganda. At the conference, Prof. Pauline Byakika-Kibwika, the Vice President of Uganda Medical Association thanked Government working tirelessly at enhancing salaries of doctors as well as improving working conditions by ensuring some of the critical health essentials are availed in health facilities across the country. The Deputy Speaker of Parliament, Jacob Oulanyah advised Ugandan doctors to keep their heads up and do their duties professionally despite weaknesses from other stakeholders. “The weaknesses of your partners must not weaken you to fulfil your responsibilities. Partners like government sometimes disappoint, but our bad manners should not affect your good manners because our people depend on you. Do your part, shame will finally come and overpower them [partners] then they will get on board,” Oulanyah said. Oulanyah also used the platform to pay respect to departed Dr Margaret Mungherera, the former President of the UMA and thanked the deceased parents for bringing a gem, a precious stone to this world that changed the medical profession in the country.